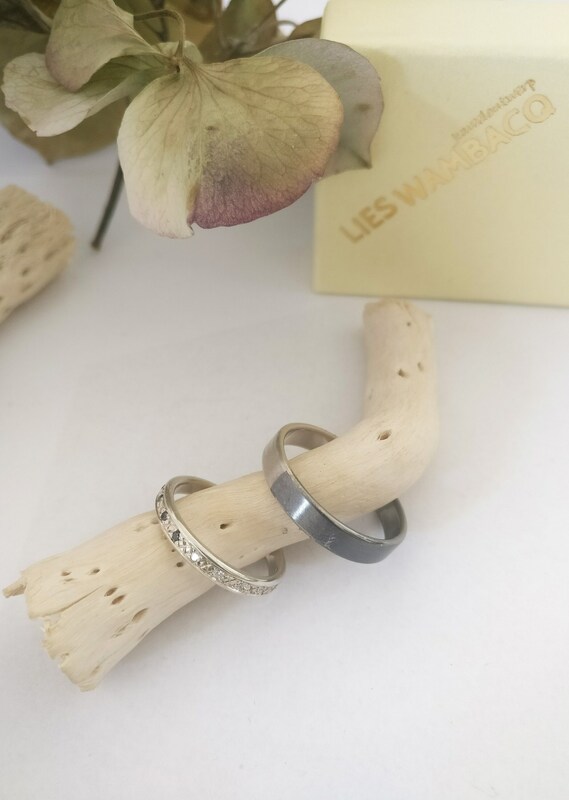 The rings will be made in your size in my workshop in Kessel-Lo, Belgium. This will take maximum 6 weeks. 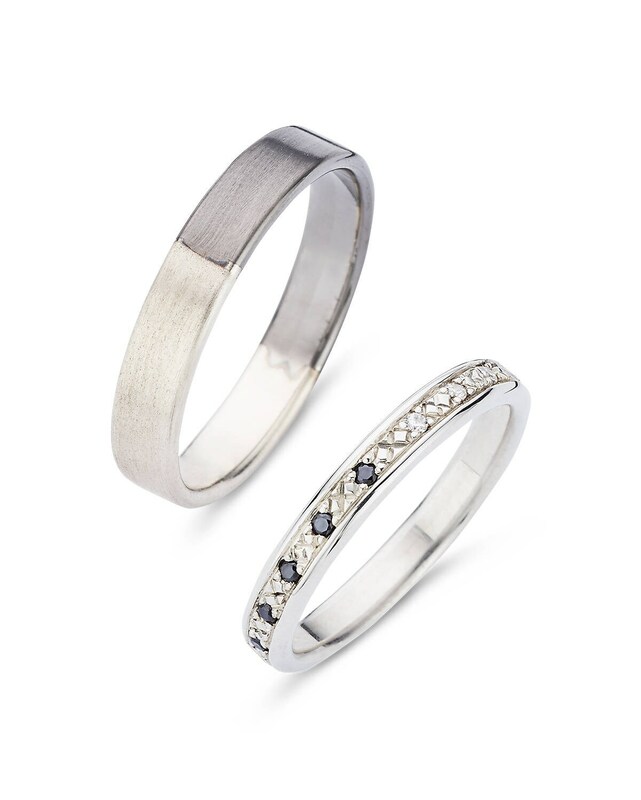 David ring: 4,3mm width Silver or 18K White gold with a halve black rhodium coating. 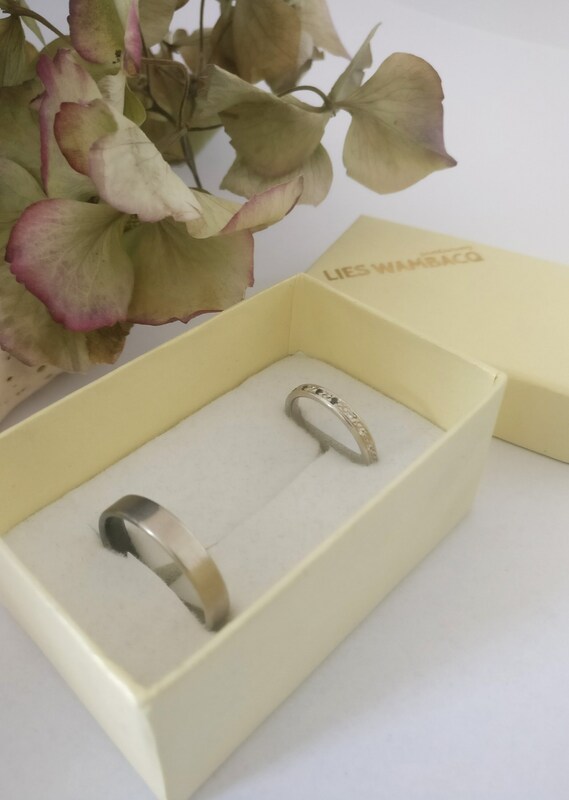 Iman ring: 2,3mm width Silver or 18K white gold + 9x 1,3mm black and 9x 1,3mm white cubic zirkonia or diamonds. 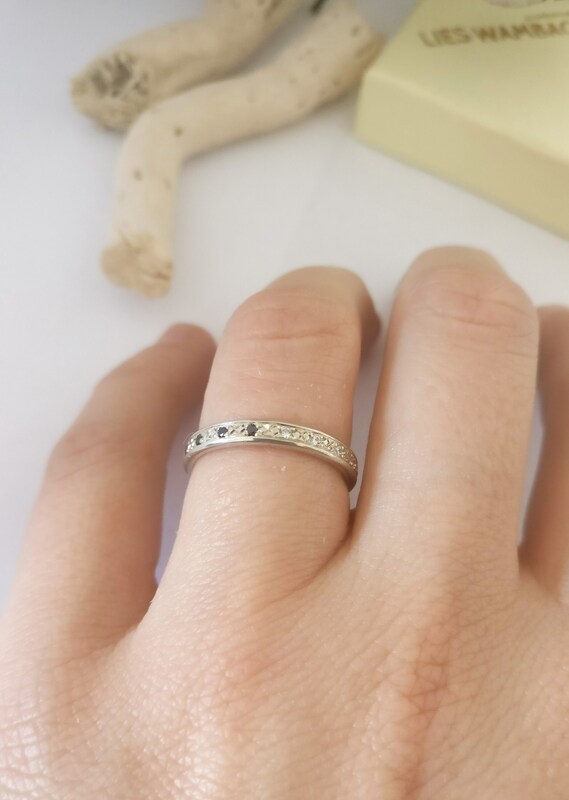 It's a small ring with 18 little brilliant cut black or white stones. 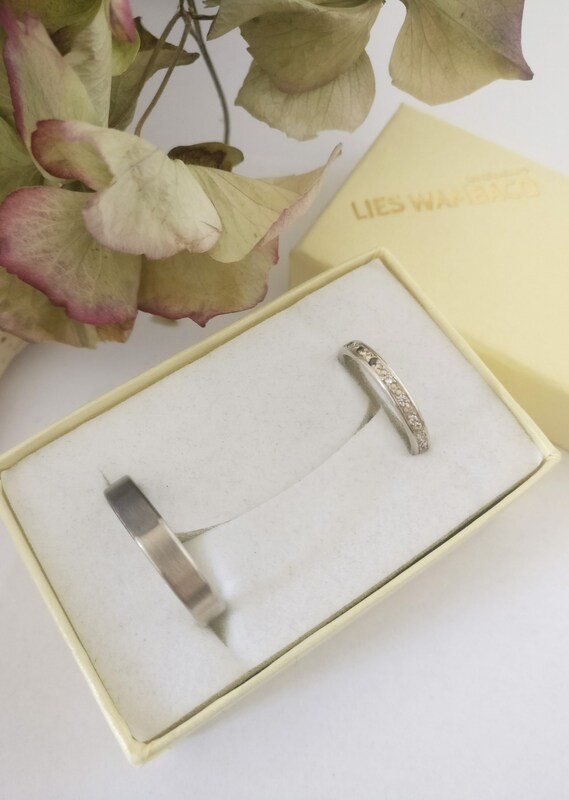 It's a full eternity ring half black and half white. But it can also be completely white or black. Ask for a custom made order. 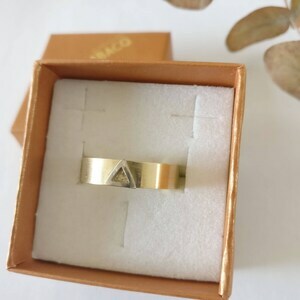 It's a perfect ring for those who have the problem of an always turning ring. Here you can see the stones always. 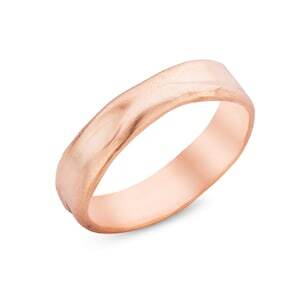 The ring is created out of one piece in solid 925 silver or 18K white gold. 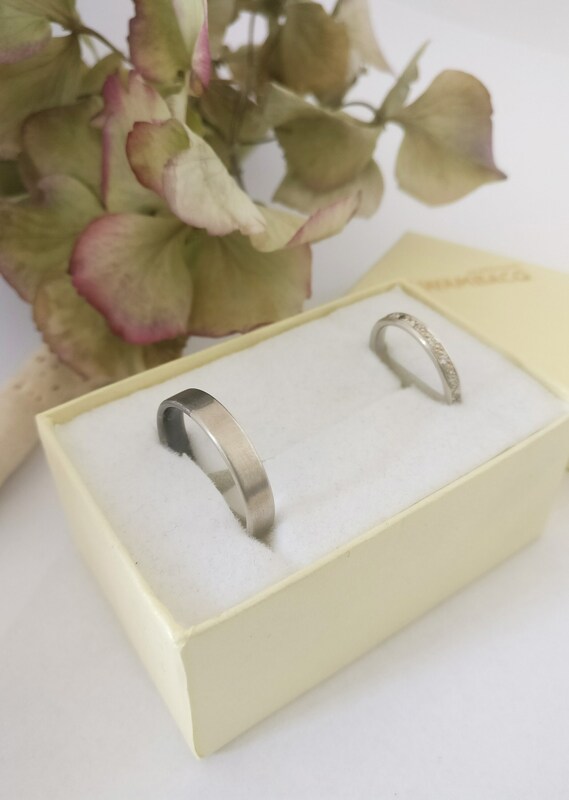 In silver the ring can be made with cubic zirkonia or with diamonds. 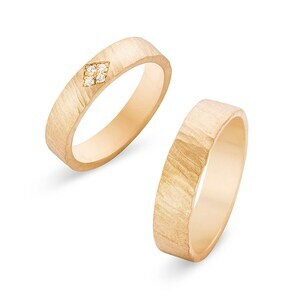 In gold I create them with diamonds, so you can treasure the ring for the rest of your days. 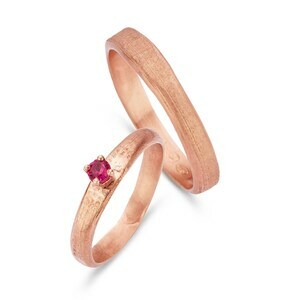 The ring is signed on the inside with my master-stamp and 925 or 750 stamp. 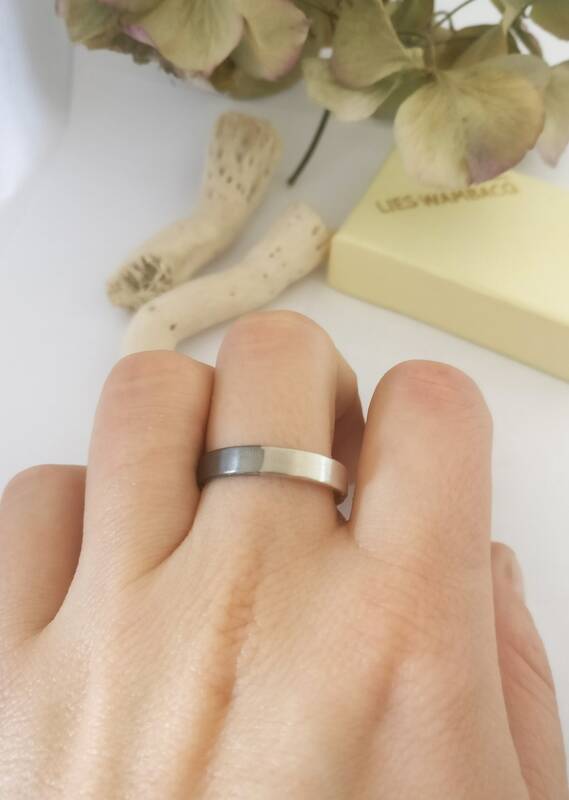 It's a very strong ring you will be able to wear for the rest of your life :). 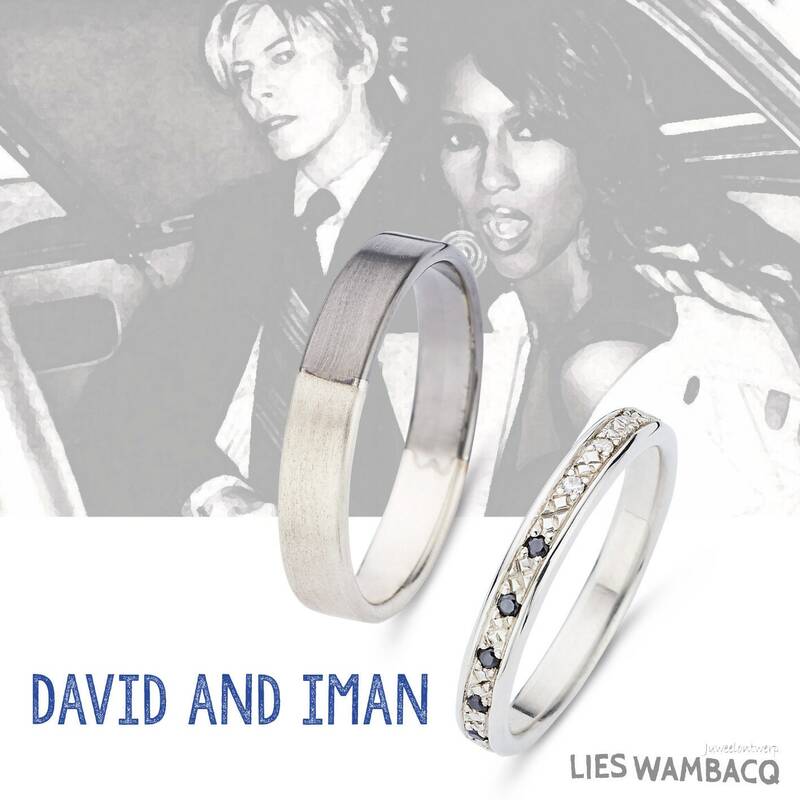 The ring is named after IMAN, the model and wife of DAVID BOWIE. I love the fact that they are one of the most famous black and white couples!